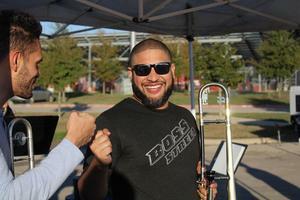 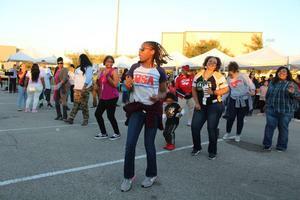 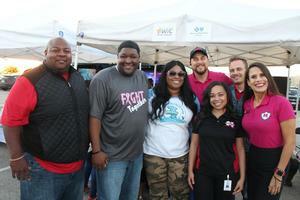 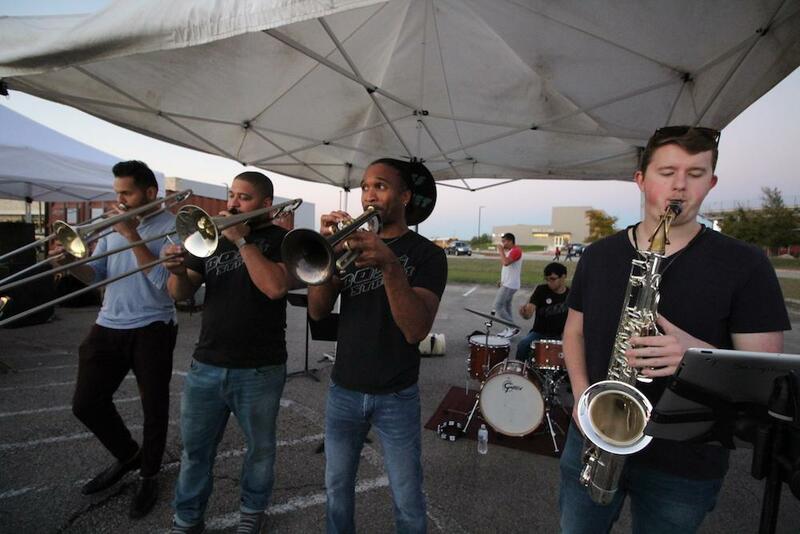 Manor ISD families came together Friday Oct. 26 for the Night Out (AKA Back to Schol Bash). 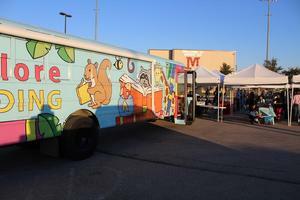 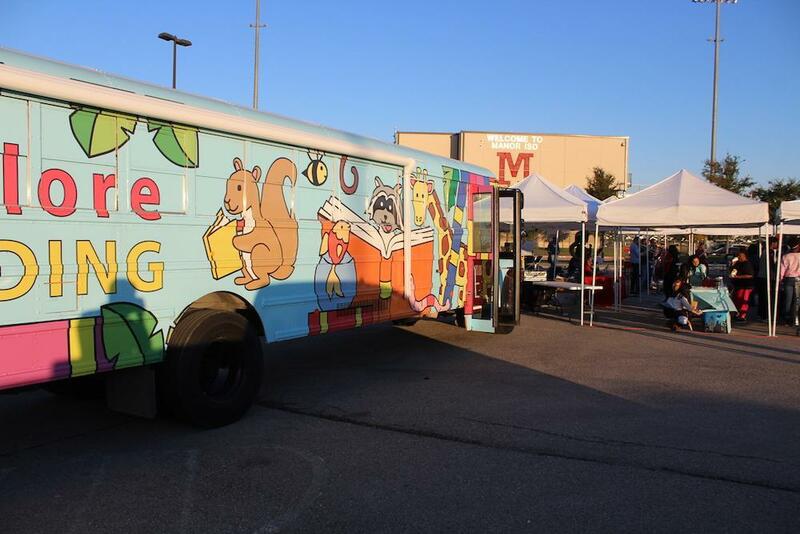 The event featured a live brass band, DJ, free food, bounce castles, vendors, and the Reading On The Go bus. 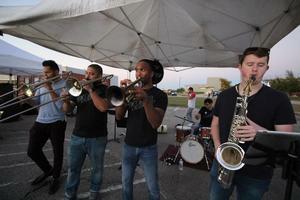 The event, originally the Back to School Bash and scheduled for September, was pushed back to October due to rain, but had the fortunate effect of giving the event a sunny day with a high in the upper 70s. 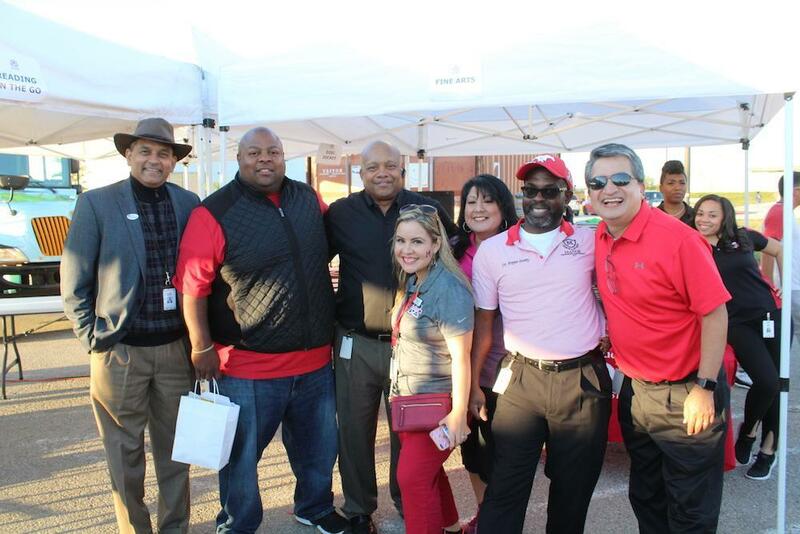 The event was coordinated by the Manor ISD Fine Arts Department under the leadership of Renferd Joseph. 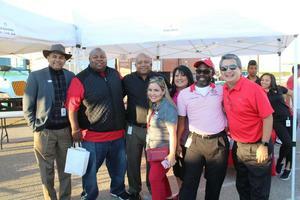 Thank you to our families and community partners who attended this event!